Randhir Kapoor stated that his brother is doing well. Veteran actor Rishi Kapoor shocked everyone when announced that he was leaving the city due to medical reasons and also requested his fans not to speculate anything. However, rumoured started doing the rounds that he is suffering from cancer and his absence from mother Krishna Raj Kapoor’s funeral added fuel to the fire. Lately, Neetu Kapoor shared a family picture on New Year but it was her cryptic caption that left fans worried. She wrote, “Cancer should only be a zodiac sign”. 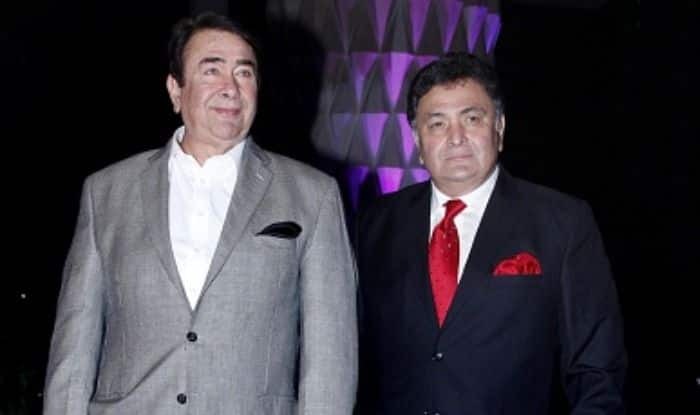 Now, Randhir Kapoor brushed the rumours away stating that his brother is doing well. So far, the Kapoor family has not spoken about the nature of Rishi’s ailment. On a related note, he was last seen in Mulk and Rajma Chawal.